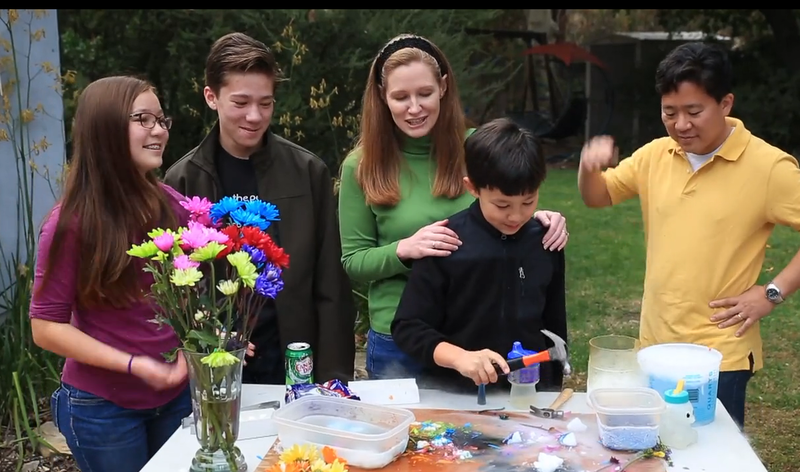 VIDEO: What Does a Happy Family Look Like? Perhaps it is a product of a world full of Pinterest boards and mommy blogs, that has parents looking to the left and to the right to figure out what their family should be doing to be happy and successful. This Lds.org video series may have the answer. The series, titled Happy Families, shows families in a joyous moment of their daily life talking about how they do things. The best part of the series? There’s no one way to do it. These families are all different shapes and sizes and they are all very different in what kinds of activities they enjoy. There isn’t one rigid DIY formula. The thing they have in common is just that they try to take time to be together. To see more of these videos, click here.